SOUTH Sydney might be on cloud nine after extending their stunning winning streak to keep a game clear at the top of the table, but that will be of little consolation without the ultimate success in a little over two months. 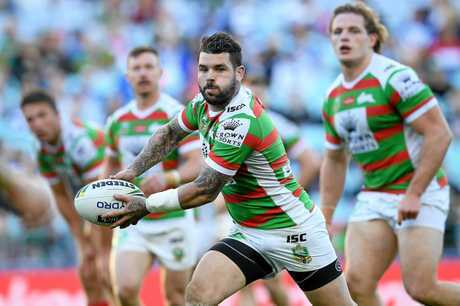 The Rabbitohs continued their winning run at the weekend, notching their ninth consecutive victory with a 24-6 thrashing of the Bulldogs. The good news for Souths' fans is, Ladbrokes bookmakers are 'Bunnies believers', installing them as a $4.50 NRL premiership favourite in the wash-up to round 18. The immediate chasing pack is back to two with the Storm and Roosters into $5 after wins at the weekend, both where key players were watching on. 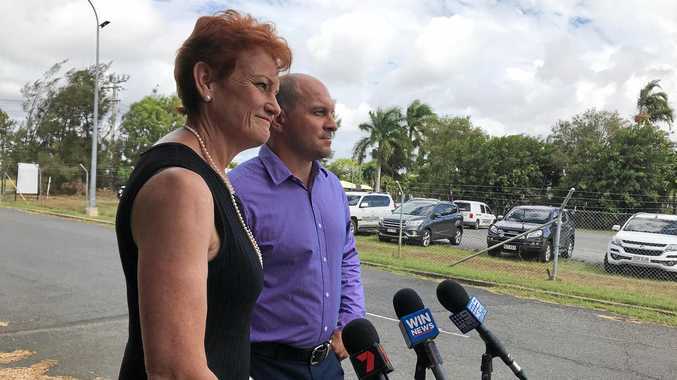 "It's by no means an easy run home for the Rabbitohs but the Storm and Roosters haven't exactly got a cushy path to September either," Ladbrokes spokesman Roger Oldridge said. "They could probably drop two, possibly three, of their last seven games and still finish top two, which is obviously a significant advantage." 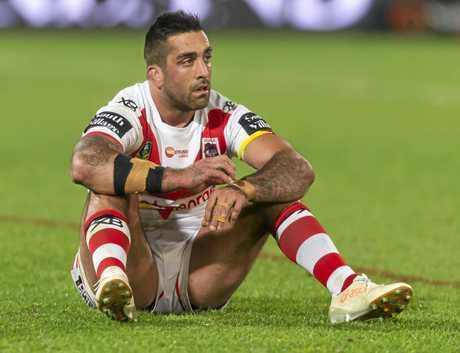 St George Illawarra is the big drifter after round 18, with the Dragons now at their biggest price for the premiership since less than a month into the season. Having opened the season at $17, the Dragons firmed to $8 by the end of round 3 and have hovered between $5 and $6 ever since. Until the weekend's loss to Wests Tigers that is. They now sit on the fourth line of betting at that $8 quote between Penrith, who remain steady at $7 despite their loss to Cronulla, and the Sharks themselves, also steady at $9. The Broncos at $21 are now the biggest outsider in the top eight after suffering a Sunday afternoon smackdown at the hands of the Warriors who, at $17, remain a marginally better chance to win it all in the eyes of Ladbrokes bookies.